I have had these tickets for 6 seasons. I am looking for 4 partners, so there would be 5 of us to split the tickets in a draft for the season. We could do the pricing split at face value of each ticket based on dynamic pricing, or do an even 1/5 cost of the season before the draft. These 5 Club Level seats are located where the stadium bends making it easier to talk with your friends and access the seats. 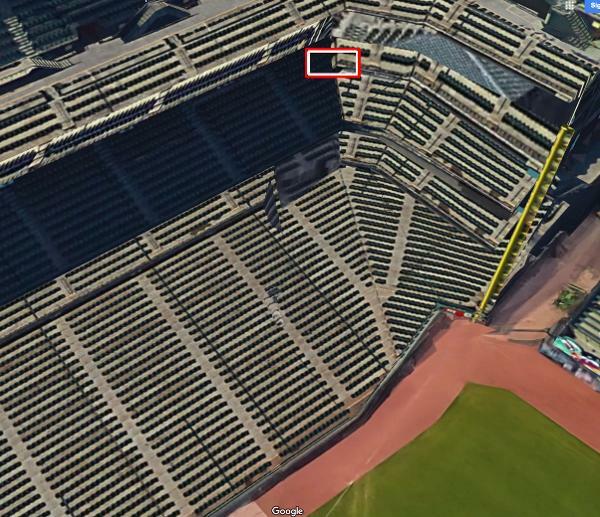 The bend in the stadium makes a nice gap between the the first 3 seats and the last 2 seats so you can visit more easily and get more views of the game, too!